An online collaborative community manual for Joomla! users, developers or anyone interested in learning more about Joomla! 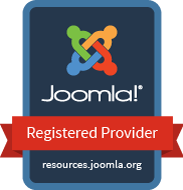 Currently, we have 6,852 articles written, maintained, and translated by our Joomla! community members.